Please help me welcome our sweet and salty sister Marni J. Hansel to our table. 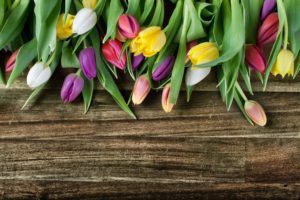 Do you feel as if Easter flew by and you didn’t get a chance to soak in all of its meaning? Were you hosting or traveling or just occupied with family and now feel a loss that Easter has passed. you. by? Relax. This is only the first Sunday after Easter and there are 6 more Sundays until Pentecost. 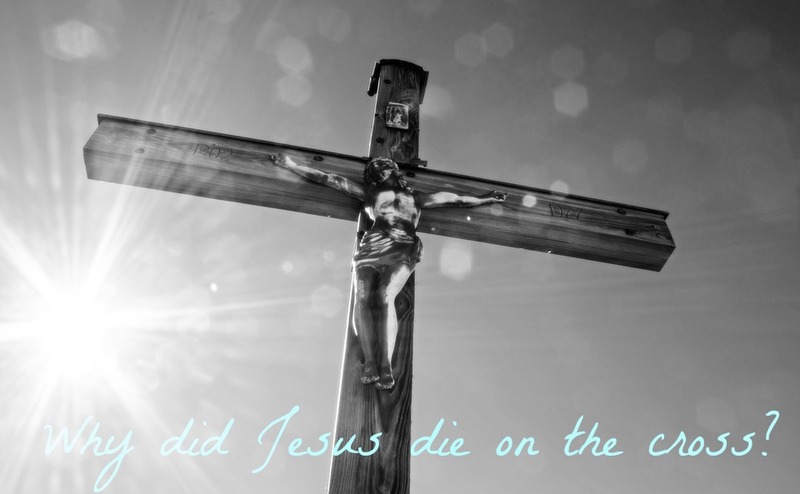 The Easter season lasts for 50 days and so this a beautiful time to reflect and study the meaning of why Jesus is referred to as the Lamb of God. This is such a rich and wonderful season that the church gives us 50 days to fully rejoice and comprehend this amazing and incredible gift. The gift of a pure, unblemished lamb. So please find your Bible and lets delve into the power of Easter and the lamb. Read John 1:1-36, in which you will find the account of John the Baptist. Called by God as a prophet, John’s purpose was to “prepare the way of the Lord”. He was to testify, or bear witness, to the truth that Jesus was God’s chosen Messiah, or Christ. 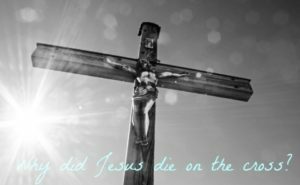 In John 1:29, we read that when John saw Jesus approaching, he announced, “Behold, the Lamb of God, who takes away the sins of the world.” With all the different names used to describe Jesus in the Bible, why did John choose this designation? Why not say, “Look, it’s the King of Kings! The Lord of Lords! The Savior has come! The Lion of the tribe of Judah is here!”? The people were living under Roman occupation. They were looking for a conquering deliverer! What could a mild lamb do? The Jews of Israel had descended from the ancient Hebrews. They had a long history of celebrating annual feasts and ceremonies that God established to help the people remember His faithfulness. Read Exodus 12:1-13, the story of the first Passover, which protected God’s people during the last plague of death while they were slaves in Egypt. The people were told to apply the blood of the lamb to the door-frame of their houses, and death would pass over them. Take a moment to picture the blood on the wooden beams of the door-frame. Read John 19:14-37, the crucifixion of Jesus. Picture the blood on the wooden beams of the cross, so very like the blood of the lamb on the wooden door posts. Christ, our Passover lamb, was sacrificed to deliver God’s people from death. Eternal death is God’s just punishment for sin. 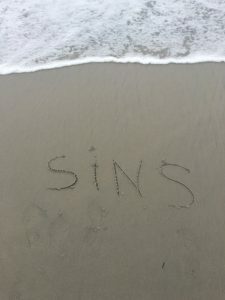 How did Christ’s death on the cross take away sin (and God’s judgement on sin, which is death)? Read Hebrews 9:11-28 to see that His perfect sacrifice purifies us from sin. 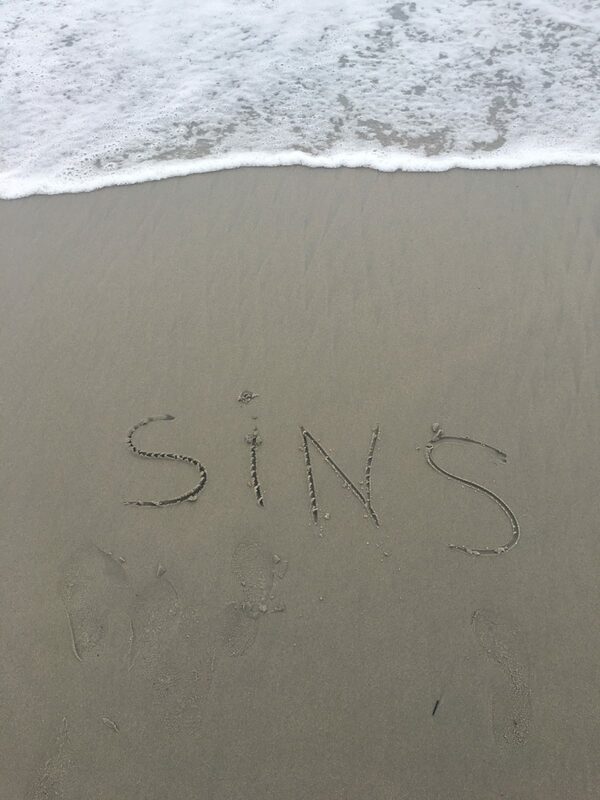 Hebrews 9:22 says, “In fact, the law requires that nearly everything be cleansed with blood, and without the shedding of blood there is no forgiveness of sin. Ephesians 1:7 explains that in Jesus, believers “have redemption through His blood, the forgiveness of sins, in accordance with the riches of God’s grace.” The blood of Christ symbolically covers us, so that even though we die, we live with God forever in Heaven. To get a glimpse of this heavenly eternity, read Revelation Chapter 5:1-9, Revelation 7:9,10, and Revelation 7:14b-17. John the Baptist’s prophetic use of the appellation “Lamb of God” shows us our greatest need. It is not deliverance from slavery, oppression, or any other life circumstance. Our greatest problem is our sin, which separates us from God, and what we need is deliverance from eternal death. Can you hear John the Baptist’s voice proclaiming the truth that Jesus is the Lamb of God who takes away the sins of the world? Can you hear the voice of Jesus, offering you the cup representing His blood, that you might have forgiveness of sin and enjoy forever the Gift of God, which is eternal life through Christ our Lord?